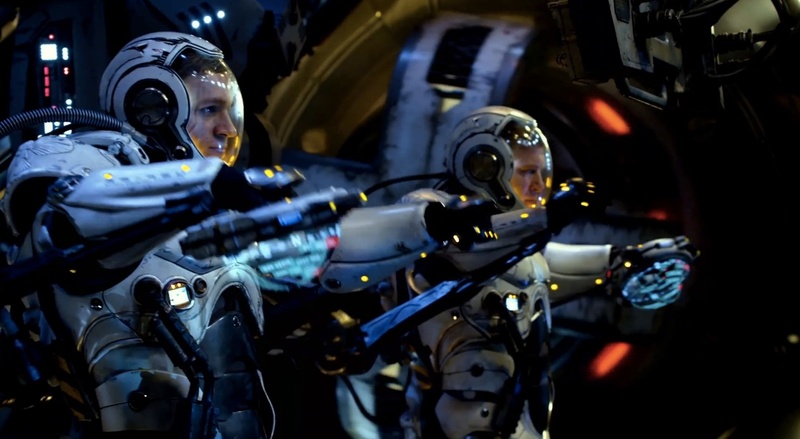 Watch the release of the official main trailer of the action-packed science-fiction movie ‘Pacific Rim“, Directed by filmmaker Guillermo del Toro. This entry was posted in Movies, Trailers, Video and tagged Guillermo del Toro, Movies, Pacific Rim, Sci-Fi. Bookmark the permalink.